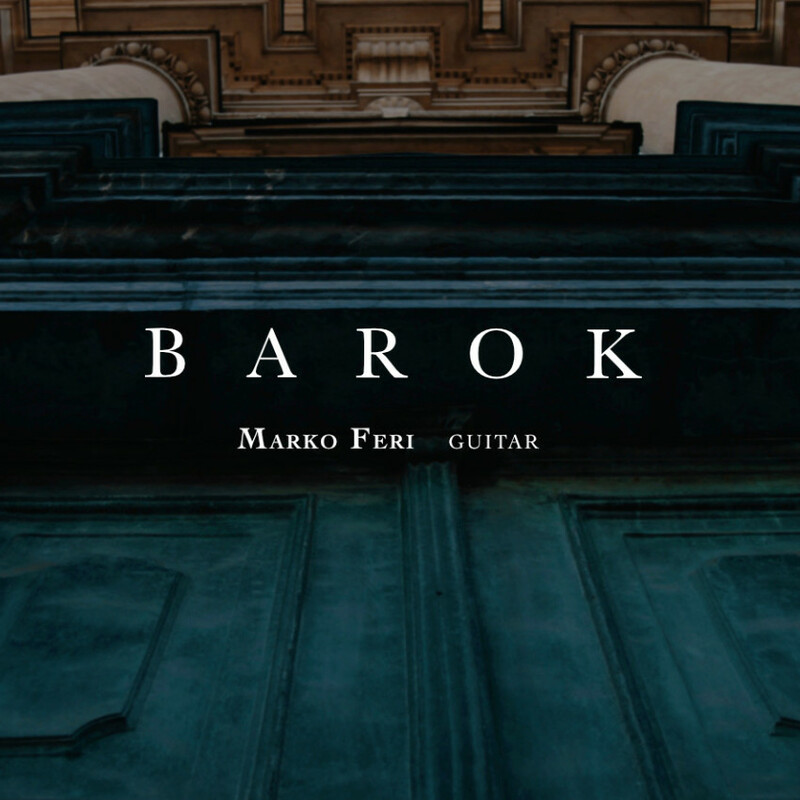 Marko Feri earned his Diploma in Guitar at the “G.Tartini” conservatory in Trieste, Italy, and then attended several masterclasses with David Russell, Manuel Barrueco, and Alberto Ponce. He plays regularly in important music festivals in Europe (Italy, Slovenia, Croatia, Spain, Germany, France, Romania, Bosnia, Serbia, Montenegro, Albania, Austria, Belgium, Switzerland, Hungary), in the USA (GFA 2006, Columbus GA, GFA 2012, Charleston SC, and other festivals in the New York State, in Texas, Ohio, Virginia, North Carolina, Tennessee), in Canada (Toronto Guitar Society Series 2011,2012), in Mexico, Australia and Japan, both as a soloist and with chamber music ensembles. 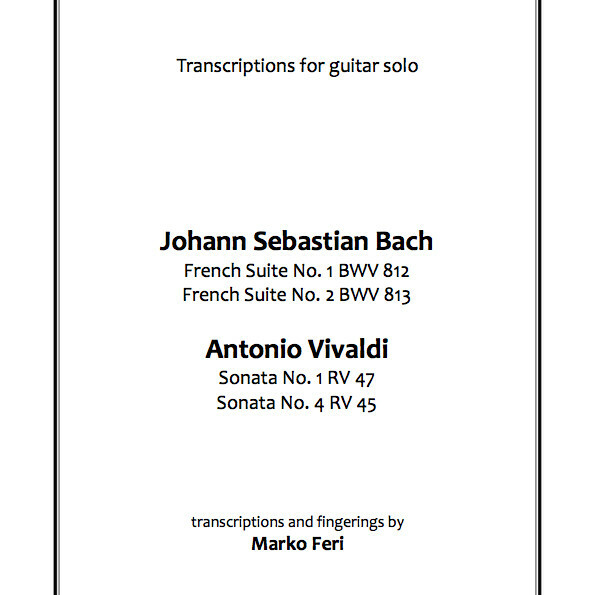 He has recorded three solo CDs - Barok (2017), Vivo (2014) and Nocturnal” (2004) - as well as several chamber music albums. He teaches guitar at the Glasbena Matica “Marij Kogoj” in Trieste-Italy and gives masterclasses in Europe, USA, Canada and Mexico. 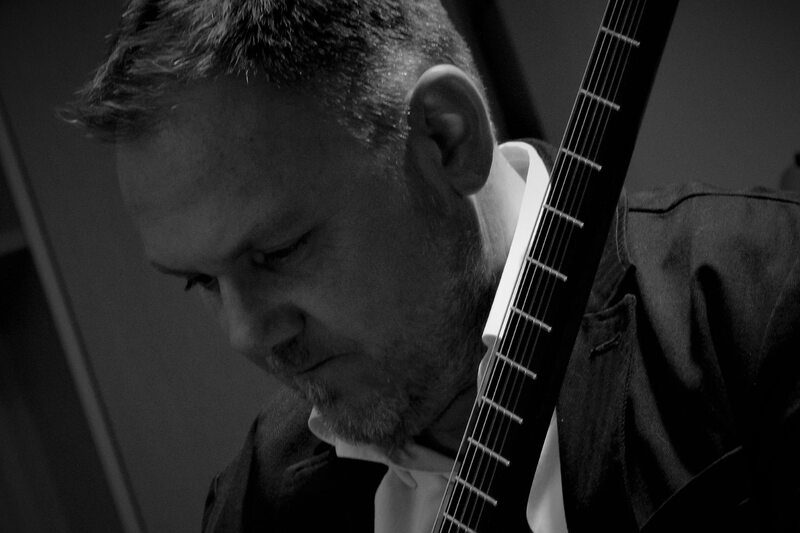 He is also the art director of the International Guitar Festival “Kras” (Italy/Slovenia).